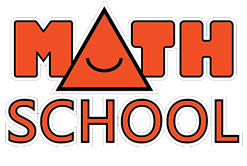 Students will be taught various advanced Math concepts. Focusing on helping high school students to improve and practice their math skills. We teach variety of School Math courses.